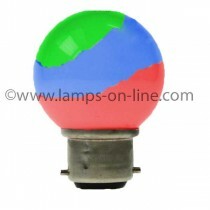 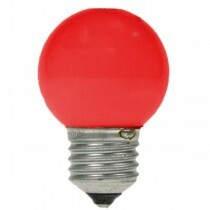 Coloured LED Golf Ball bulbs are ideal for creating decorative lighting effects. 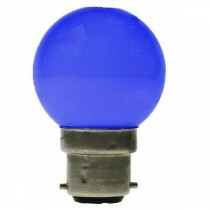 These coloured LED Lights use 1W of power LED and have a liftetime of 20,000 hours that is equal to 20 years use. 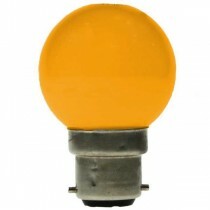 This makes them perfect for outdoor party lights or outdoor christmas lights when it is difficult to change lamps or the client wants a "fit and forget" solution. 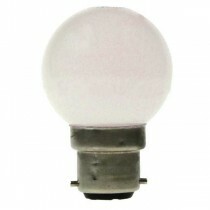 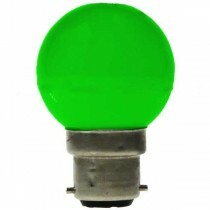 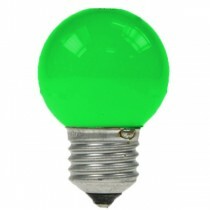 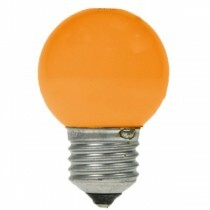 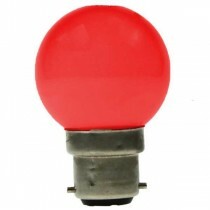 Coloured LED lights are also energy saving and save 95% electricicty when compared to regular coloured golf ball bulbs. 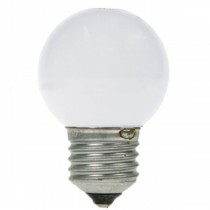 This makes them an ideal solution if outdoor light strings are required to be left on throughout the night.